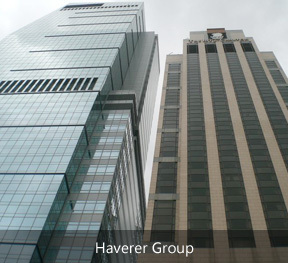 Haverer Group is a Hong Kong based company, facilities set up in Shanghai & Jiangsu, mainly produce Litz wire, Aluminum tubes, Steel and stainless steel strips, Bars, etc. Our customer including ABB, AOC, Samsung, Sanyo, LG, Ericsson, etc. 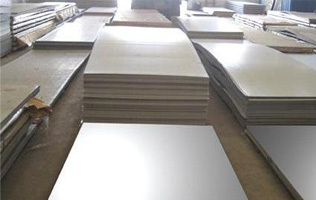 For over three decades HAVERER GROUP has developed a reputation for our products, best service and on time shipment for all of our customers, all goods will be inspected from the raw material to finished product by our QC department in many steps. The wealth of experience coupled with a large selection of metal products enables you to design, create and build with complete confidence. Copyright © Haverer Group All Rights Reserved.